November 2018 – On Friday 9th November 2018, Zodiac’s MD, Brendon Land, handed over a substantial donation of R100,000 to Elize Joubert, CEO of the Cancer Association of South Africa (CANSA). The donation was as a result of a campaign that ran throughout October 2018, whereby 2,000 limited edition pink pacer combi’s were promoted as “Pink Pacer for Hope” and sold to SA consumers in line with Breast Cancer Awareness. A large portion of the sales went towards a collection by Zodiac Pool Care that was earmarked for CANSA to assist with education and health awareness as well as care and support programmes for women affected by cancer. Zodiac Pool Care is SA’s trusted brand in pool cleaners and their quality products can be found in many people’s homes across the country. That’s why Zodiac’s Managing Director, Brendon Land, believes this campaign and fundraising initiative was a natural fit for the company and seemingly resonated with local consumers. “Our Zodiac products have traditionally always been in people’s homes and form part of their summer fun and family memories. Nowadays there are very few people who haven’t had a family member or someone close to them struggle with cancer. We were delighted to see the interest and uptake by SA consumers in purchasing our limited edition pink pacers during October. It’s through the public’s participation that we have been able to raise and donate this substantial amount of money to CANSA. 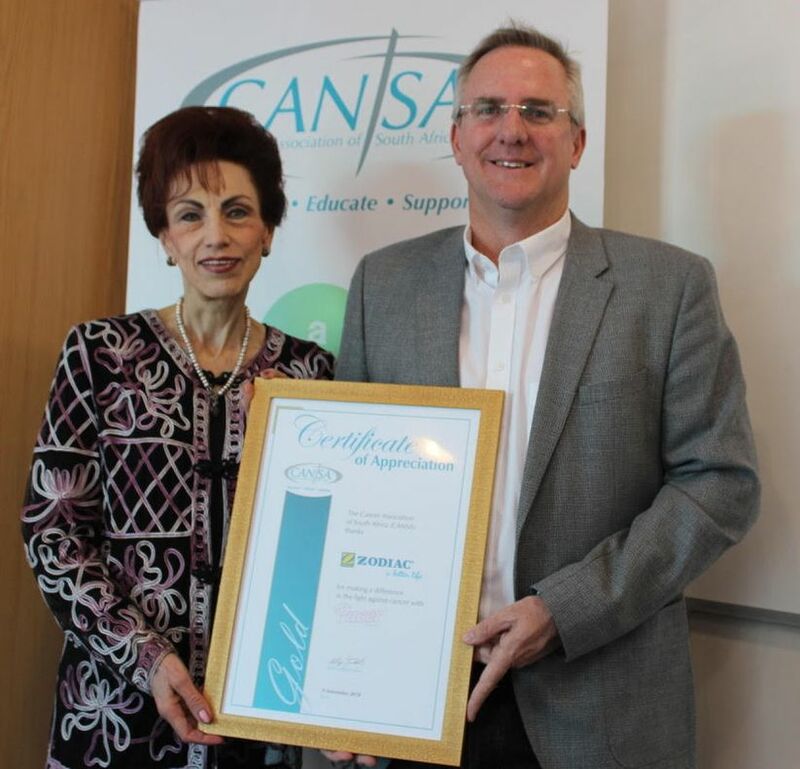 We genuinely want to do anything we can to support CANSA and their efforts in the fight against cancer which impacts so many people”, Land concluded. 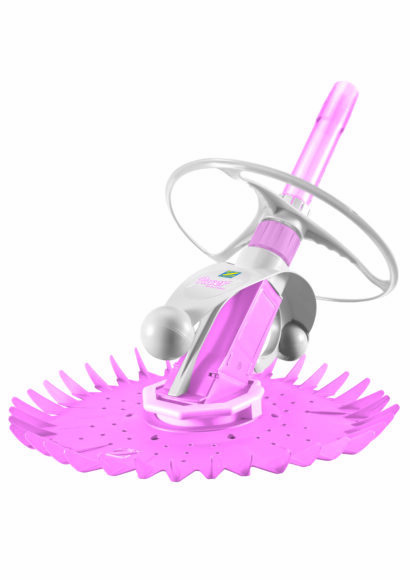 The 2,000 Zodiac limited edition striking pink pool cleaners sold during the month of October come with a two-year warranty and are the perfect low maintenance pool cleaner suitable for every sized pool. For over 100 years Zodiac has been motivated by innovation which has in turn inspired their greatest successes in manufacturing pool equipment. Zodiac strives to constantly supply consumers and the industry with the highest quality products to provide people with a better life. Because the pool is a source of pleasure and joy, a place to reunite families, which creates relationships and memories. That’s the magic of a pool.